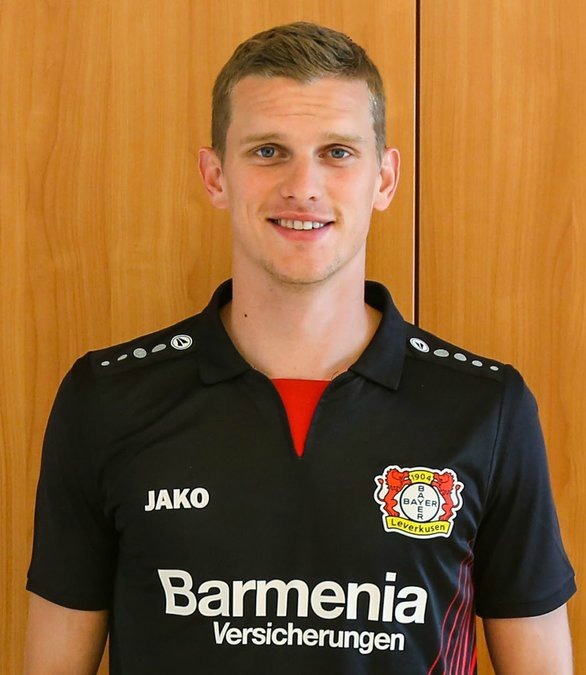 This is the new Bayer Leverkusen kit 2017/18, Bayer 04’s new principal strip for the upcoming Bundesliga season. 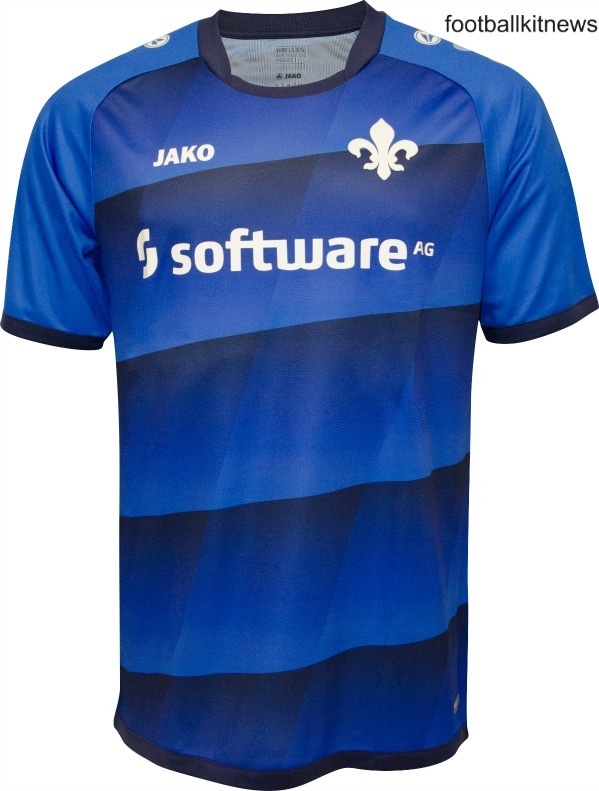 The new uniform, made by Jako, was officially unveiled at 19:04 in the evening (1904 is the year of Bayer’s founding) on the 12th of July, 2017. 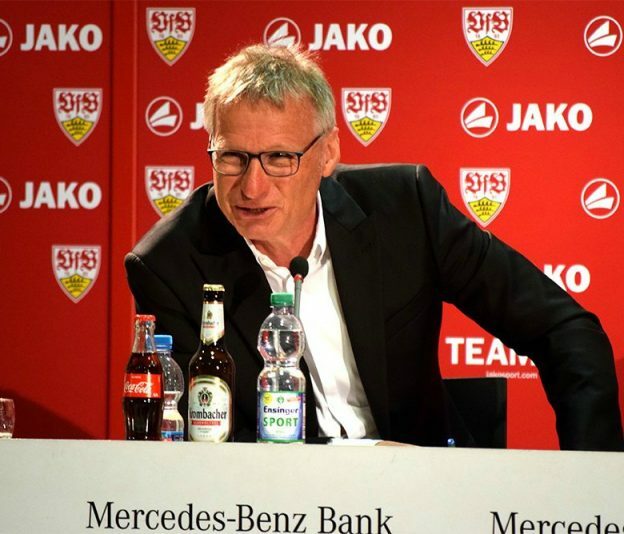 This entry was posted in German Bundesliga and tagged Jako on July 14, 2017 by Football Kit News. 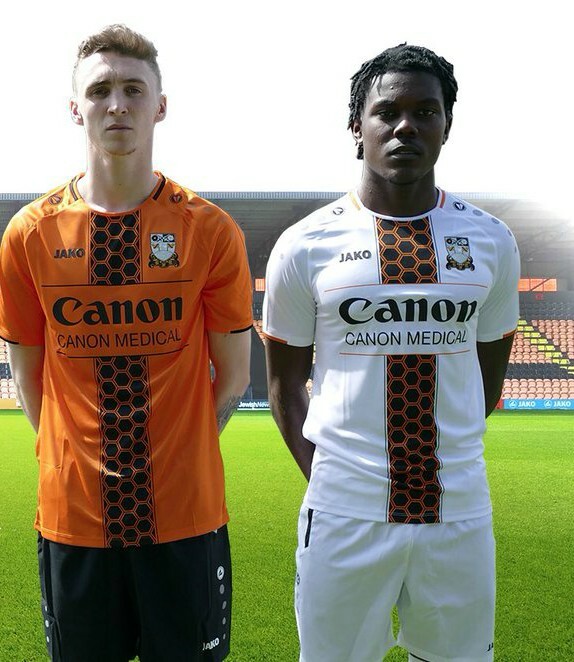 These are the new Barnet FC shirts 2017/18, Barnet’s new home and away tops for the upcoming League Two season. 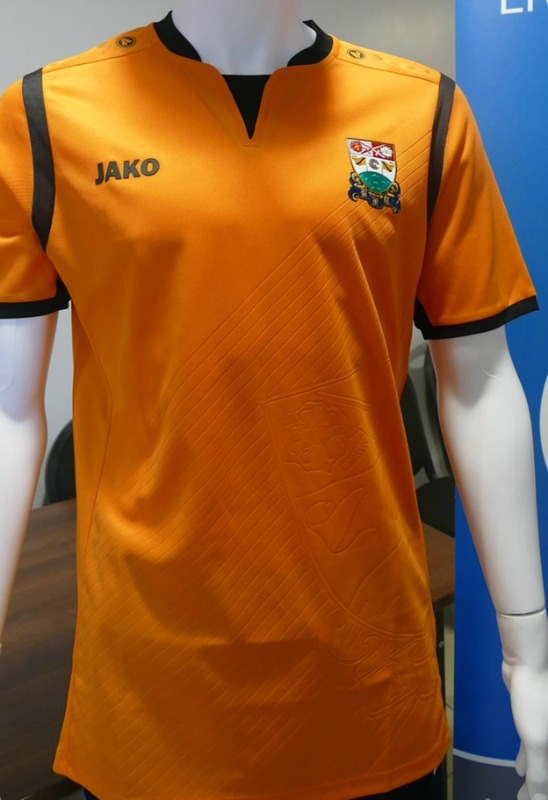 Made by Jako, the new Bees jerseys were officially unveiled on June 22, 2017 by the club- the same day that they also revealed plans to expand the capacity of the Hive to approximately 8,000. 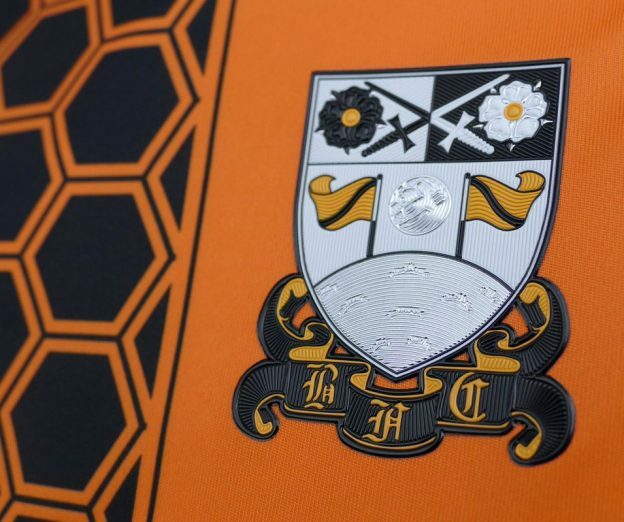 Barnet finished 15th in League Two in 2016/17, picking up 14 wins and drawing 15 games for a total haul of 57 points. This entry was posted in English Football League Two and tagged Jako on June 23, 2017 by Football Kit News. 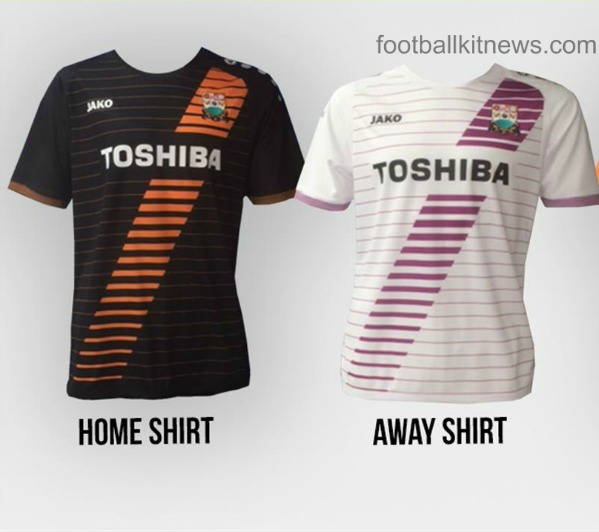 This entry was posted in English Football League Two and tagged Jako on April 29, 2016 by Football Kit News.